What do you think about my network layout? Here there are Anti-kraken and 2 choke points. Also there is anti stealth reception. Sentry lvl9. But what should I do with two Black ice? Last edited by BergerW on Sat May 20, 2017 2:14 pm, edited 4 times in total. Re: What do you think about my network layout? 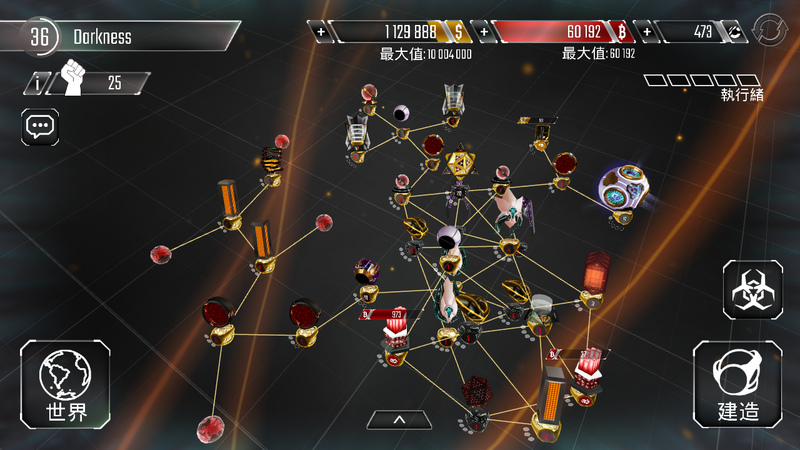 BergerW wrote: Here there are Anti-kraken and 1 choke point. Also there is anti stealth reception. But what should I do with two Black ice? 2 Link core to second gate. Don't worry it's still anti-kraken since even if they go through your gates they won't get much. The few who'll still use kraken will just waste program space. Like that ---> https://drive.google.com/file/d/0B-v4z3 ... p=drivesdk I do not quite understand, did you want me to connect two Black ICEs to a weak scanner? It seems to me that this will not be effective. There's enough for one shocker and that's it, my loot is captured. When your keyboard fails on you. Yes the code gate can be destroyed by a "battery" ram. A krakens is not effective at breaking code "hates" with six program space. Code (core) should be placed on first or second code "hate" . GamerNeo wrote: Corey 5 is good, but 12 is your goal. As fast as you can. Yes I was meaning black ice to first scanner. Also don't link netConnection to core or gates! Put those libraries in front of your gates and link netConnections to those. My phone changes "hackers" into "backers". Likewise for "hack"
Didn't notice lol. Corey is Core. Ducking auto correct. Well, don't place Core to that font. People would place the a worm at the netConnection to the Complier, then your Core could be neglected. Place your Core to the second Code Gate. You should really upgrade your Scanner to defend Portal attack. Exchange the position of the Program Library and the B-Coin Mine. Always place your Business Node behind the Security Node.